South Jordan, UT and Boston, MA – CallTower, a global leader in delivering cloud-based enterprise-class unified communications and collaboration solutions, announced today the winners of their first-annual Partner of the Year Awards for 2018. CallTower is celebrating channel professionals that have excelled in developing their partnerships with CallTower and growing mutual business opportunities and customers. 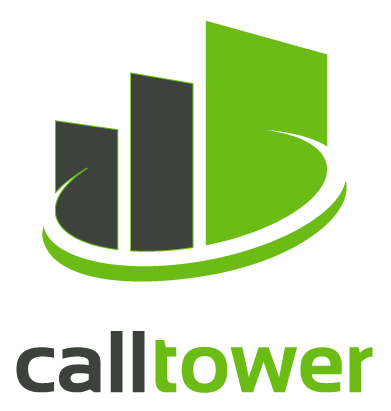 CallTower is committed to delivering industry-leading UCaaS and collaboration solutions that enable mutual growth with partners. The 2018 CallTower Partner of the Year Awards recognizes partners for their outstanding performance and accomplishments that raise the standard for business excellence and customer satisfaction. Winners were chosen for their excellent financial performance, innovative solution selling and for driving meaningful business results for shared customers. 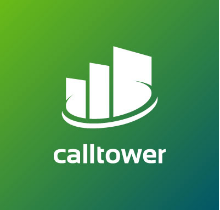 CallTower’s inaugural award winners are: Mike Dlug, Stratus IP; Kathleen Waters, Creekview; Steve Grimsley, ARG; Georgia Graves, Cobweb Industries; John Protass, Singlepath, Phil Spaer, CommQuotes; Robert Julian, Diversitel Networks; and Ali Niroo, CNSG.